Grace Dieu gets a ‘thumbs-up’ from Muddy Stilettos! The glossy lifestyle blog, Muddy Stilettos, has given Grace Dieu a wonderful review after recently visiting the School. 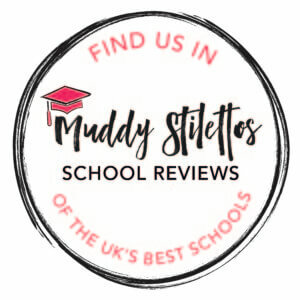 Billed as ‘a witty but indispensable local guide’, Muddy Stilettos reviews schools across the country – and Grace Dieu is their latest! Keya, the Leicestershire Editor, gives her ‘insider’ guide, following their national blog’s mantra of ‘unique, independent, honest’. Read Grace Dieu’s review by just clicking here to visit the Muddy Stilettos website!